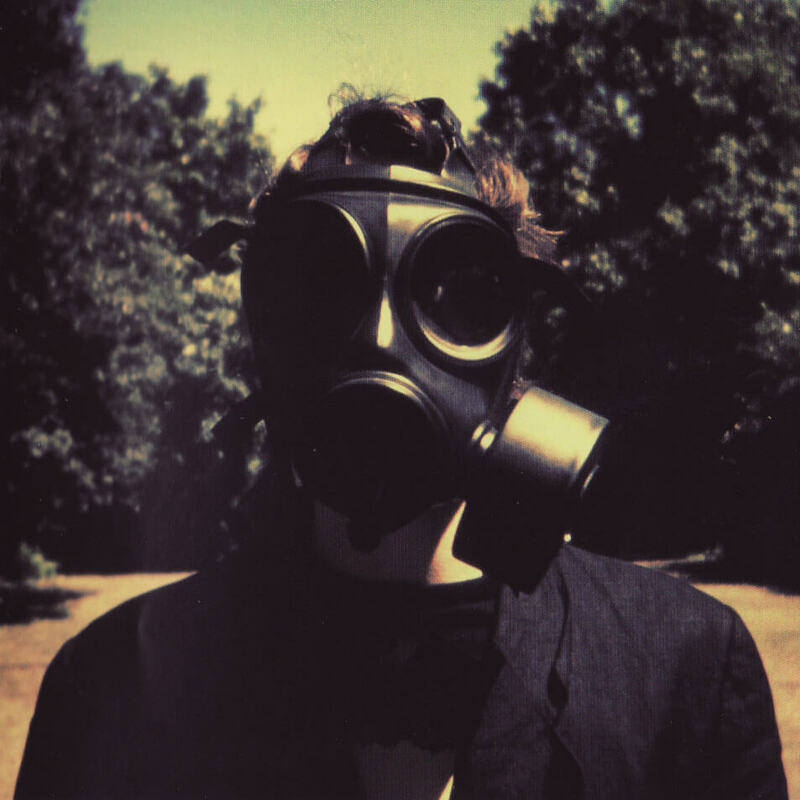 Insurgentes is the first full-length solo album released by Steven Wilson. 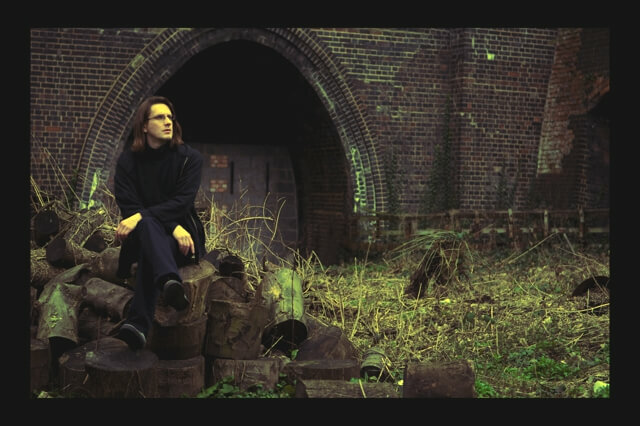 The album was recorded all over the world in studios from Mexico City to Japan and Israel, between January and August 2008, and first released in November 2008 as a special deluxe multi disc mail order version. A retail release followed in February 2009. The album is named after the Avenida de los Insurgentes, the longest avenue in Mexico City near which part of it was recorded. “One of the myths about me is that I grew up only listening to ’70s music,” he says. “Although I did listen to that stuff, I had to go back to discover it. The music around me when I was a teenager was actually the music of the ’80s, and one aspect of it that really appealed to me was the so-called ‘post-punk’ music of artists like Cocteau Twins, Dead Can Dance, Joy Division, The Cure, A Certain Ratio, Wire, Public Image Ltd, Magazine, and labels such as 4AD, Factory, and Creation. That music was a big part of my youth.